I love pizza and my favourite comes from a wood fired oven. From time to time we cook it at home as well and I use a recipe which is adapted for this purpose. 130 gr Flour – I use half white flour and the other half durum wheat semolina (grinder very finely, I use the one from De Cecco). 0.8 dl water (warm, mix with the yeast). 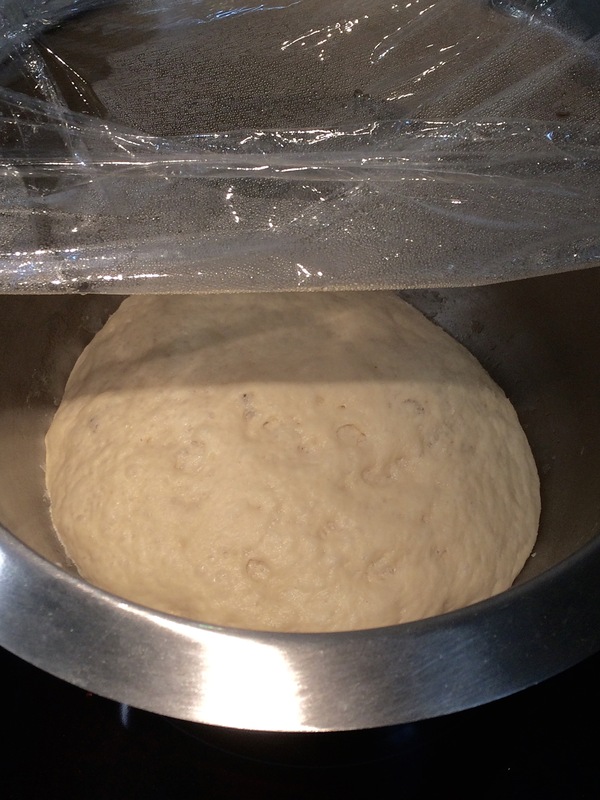 After mixing the yeast in the warm water, put all the ingredients in you mixer bowl and let it work for a while until you have a nice even dough. Take a bowl and grease it with oil, place the dough in it and cover with a plastic film. Let it rest for about 1 hour. After one hour put some flour on a table and start to work the dough by folding it several times. It will help to get more air. Put it again in the bowl and let rest for several hours. If you prefer you can put it in the fridge for about 18-24 hours. 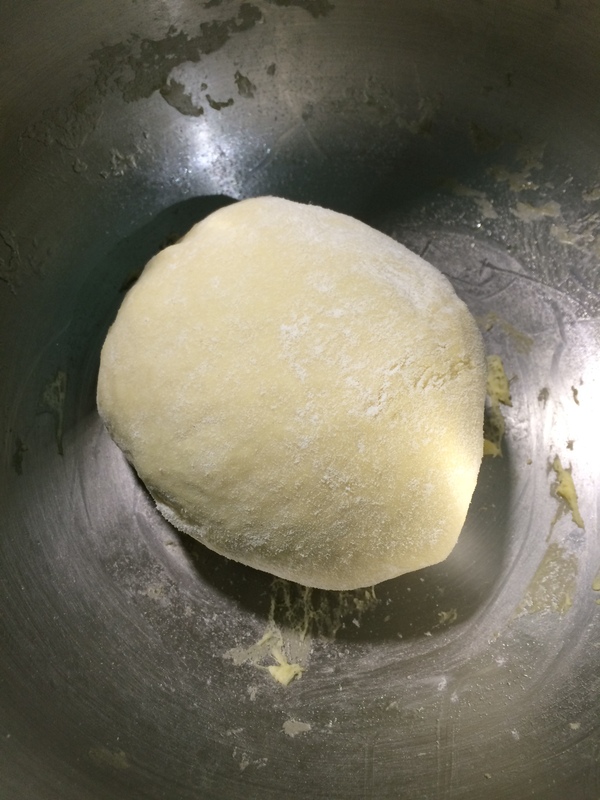 It is now ready to be used, expand the dough in the correct shape by using your fingers. Make it as thin as possible and top it with your favourite items. Just remember, don’t put too much topping or it will not cook well. Put the Pizza in the pre heated over at 220°C for 25 minutes and enjoy.